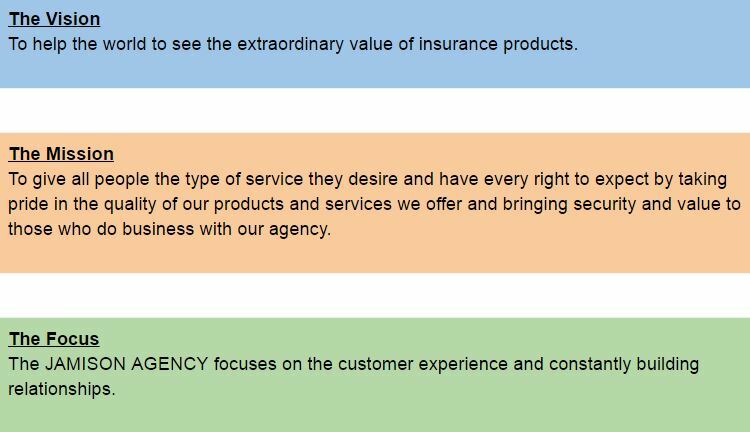 Jamison Agency - Insurance For You. Come visit us. We are here to help. ​I’m Bryan Jamison with Allstate Insurance’s Jamison Agency here in Georgetown. We offer financial protection and insurance to families and business owners to keep their lives and financial well-being in Good Hands and safe from Mayhem. Although we don’t have any animals to talk to or drumbeats to listen to, we do have big company protection at small company prices with personalized attention. I am a Certified Insurance Counselor with many years of experience. We’re unique because we will truly partner with you and stay in contact with you and your needs, not just your premium. In fact, Allstate has recognized us as a Premier Service Agency because of our outstanding service to our clients. "Thank you for taking the time to work with me on obtaining the insurance needed for my vehicle. Out of all the companies I had spoken and dealt with in the last few days, you explained many things that the others didn't and worked with me to obtain the correct coverage that was still affordable for me. Thank you for your professionalism and honesty as well as being pleasant and upbeat. If I can give you more than 5 stars, I would. Again, thank you." 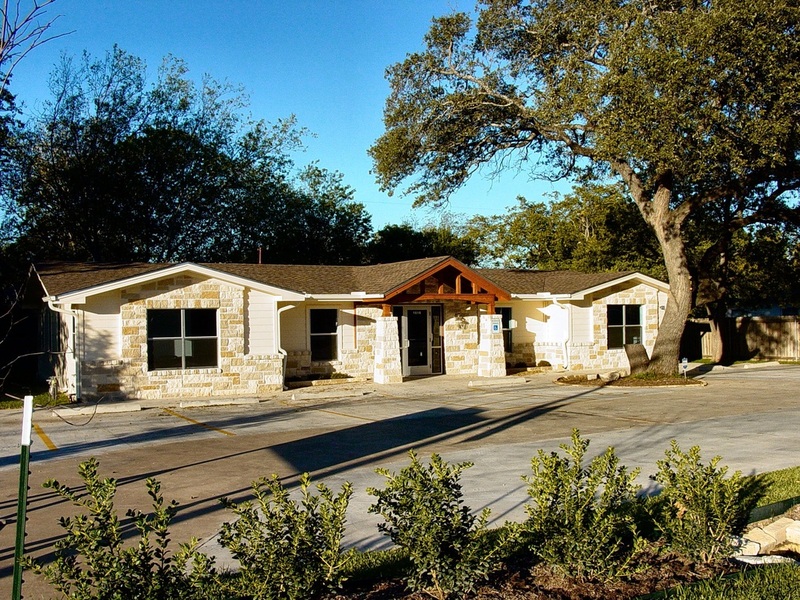 - Deborah C.
We are located approximately 0.5 miles west of I-35 on Williams Drive, across the street from RE/MAX Centx and just down the street from the intersection of Williams Drive and Rivery Boulevard. Please visit our site, Allstate Agency - Bryan Jamison, to get more information on the Allstate products and services we offer. Copyright 2019 Bryan Jamison Agency, LLC. All rights reserved.